When Amsterdam and Rotterdam were still tiny settlements, 9 cities in the east of The Netherlands were already grand cities and trading ports of great importance. What did they have in common? Their location along the river IJssel. 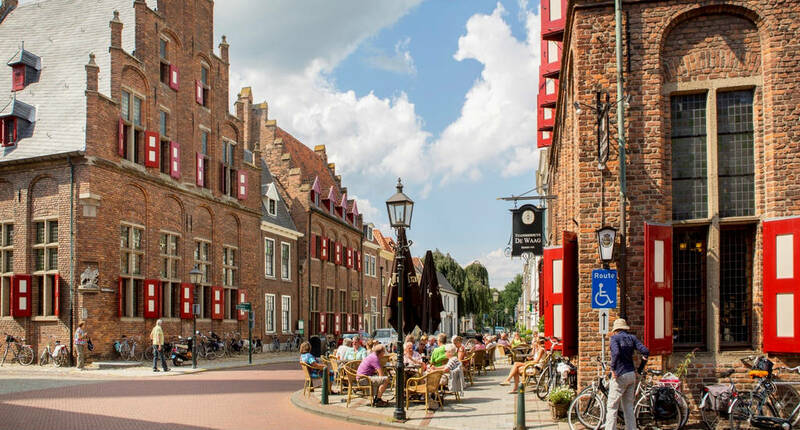 The cities of Deventer, Zwolle, Kampen, Doesburg, Harderwijk, Elburg, Zutphen, Hattem and Hasselt formed the Hansa Towns and still are some of the most beautiful small cities in The Netherlands. 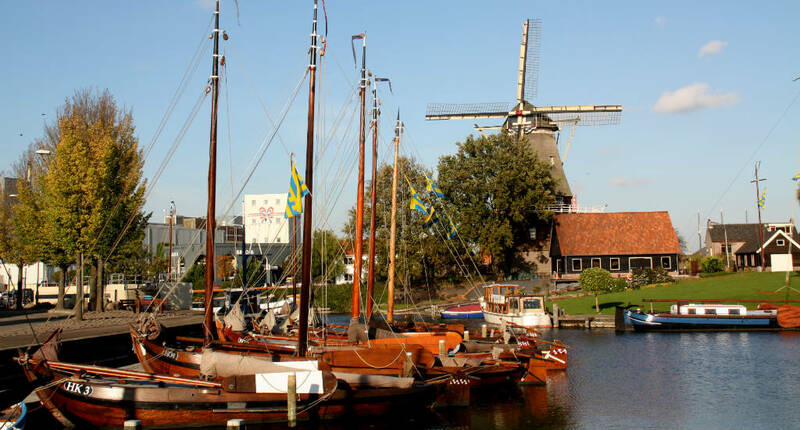 The Hansa Towns are a great excuse to take a road trip in the east of The Netherlands. You have probably never heard of Hansa Towns (or Hanzesteden as they’re called in Dutch) and that’s alright, really. Because to be honest, the Hansa Towns are true Dutch hidden gems, and therefore worth discovering. The Hansa Towns follow the IJssel river along the edge of the IJsselmeer. Deventer, Zwolle, Kampen, Doesburg, Harderwijk, Elburg, Zutphen, Hattem and Hasselt were all part of the Hanseatic League, which formed a powerful trade network that crossed from Portugal to the Baltic states. Therefore, it’s not uncommon to find Hansa Towns in Belgium, Germany and Scandinavia, Hamburg being the most famous Hansa city. The Hansa League were formed in the 14th century and the premium trade of salt, food and drink resulted in prosperous and wealthy cities. By the 16th century, the League collapsed allowing Amsterdam to become Europe’s most important trading centre and launching Holland into it’s famous Golden Age. However, the Hansa Towns remain historic monuments filled with amazing monuments, lovely skylines from the water and vibrant culture. 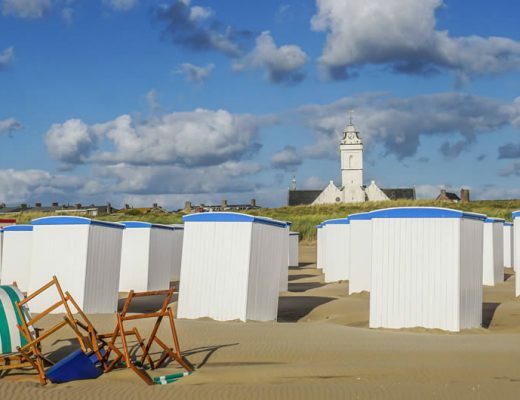 In this article, I will introduce the 9 Dutch Hansa Towns and I am curious to hear which one you like best. Deventer is probably the most surprising Dutch city you’ll encounter and it’s an absolute favourite of mine. 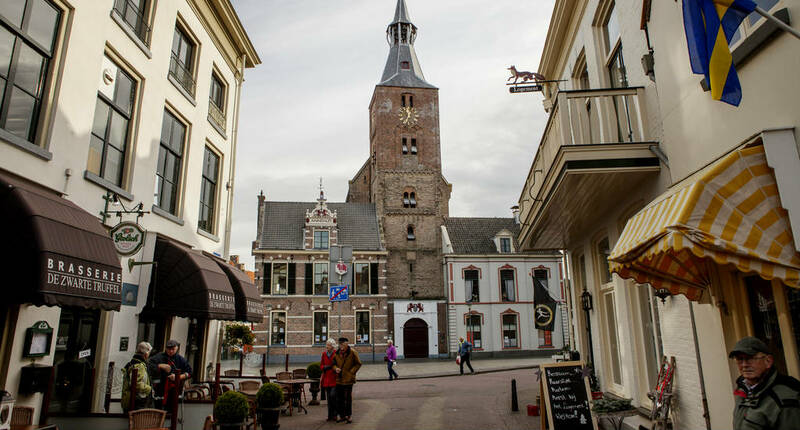 Even though the city was hit hard by bombs during the Second World War the city centre still holds 2300 buildings from Hanseatic times and taking a stroll through the centre of Deventer is like travelling back in time. However, Deventer has some unmistakable modern sides too. 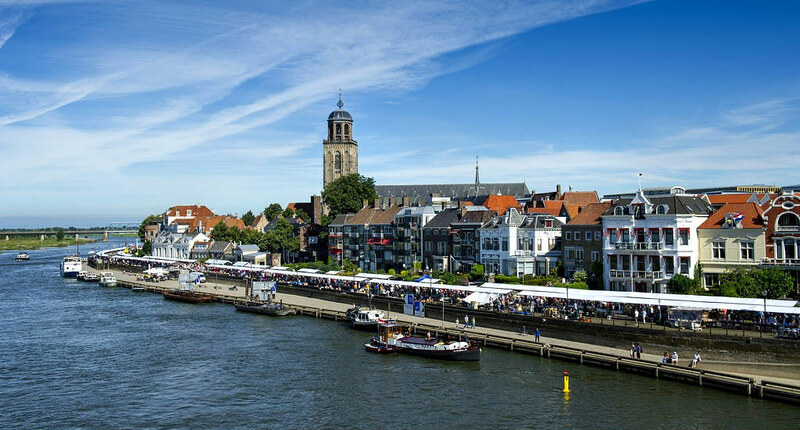 The city hosts excellent festivals year round, which are famous throughout The Netherlands. And the possibilities for independent shopping are simply endless. Read more about Deventer in my city guide Deventer. Hattem may be small, but it’s close to the biggest national park in The Netherlands: Park Hoge Veluwe, a paradise for hikers and cyclists. 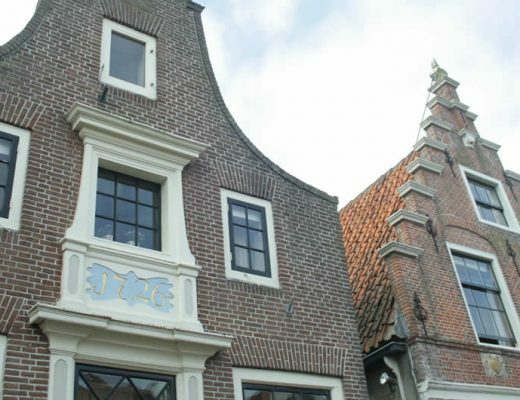 Hattem is over 800 years old and has several historical monuments to admire, like the Romanesque with foundations that were laid in the 13th century. Furthermore, the small town has no less than 3 museums, of which the Anton Pieck Museum is a real treat. Since most of the Hansa Towns were so powerful, they were often prey to intruders and attacks, and it doesn’t really matter which of the Hansa Towns you visit, you will see that they all still have impressive city walls, fortifications, towers and town gates with wide canals dug around them. And this is especially visible in Elburg, with its impressive fortification that protects the centre if town, which is only 250 by 350 meters large. Though small, Kampen is still absolutely majestic. 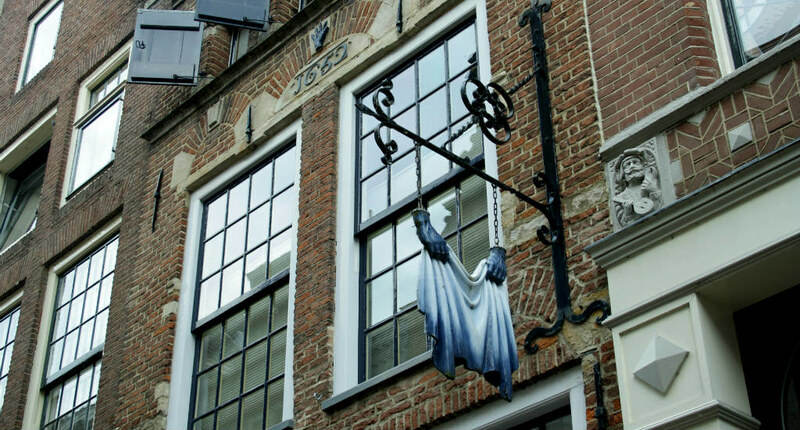 The historic centre is one of the most well-preserved in The Netherlands, showing off many medieval monuments like towers, gates and gabled houses. 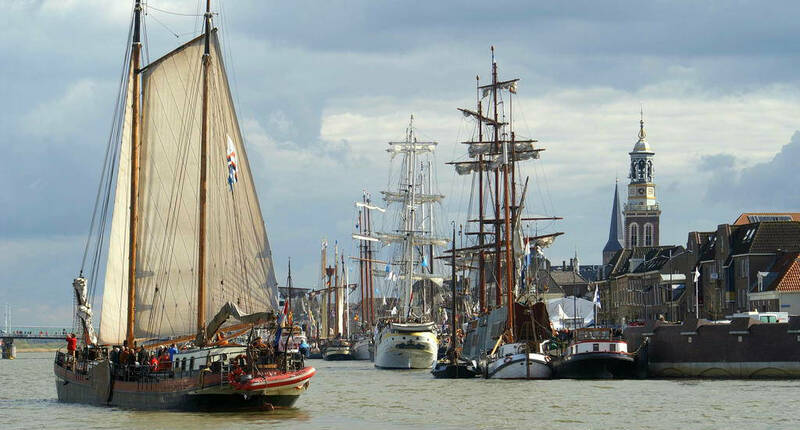 The harbour is one of the nicest features of Kampen and when seated on the boulevard you will often see very special historical boats sail by. 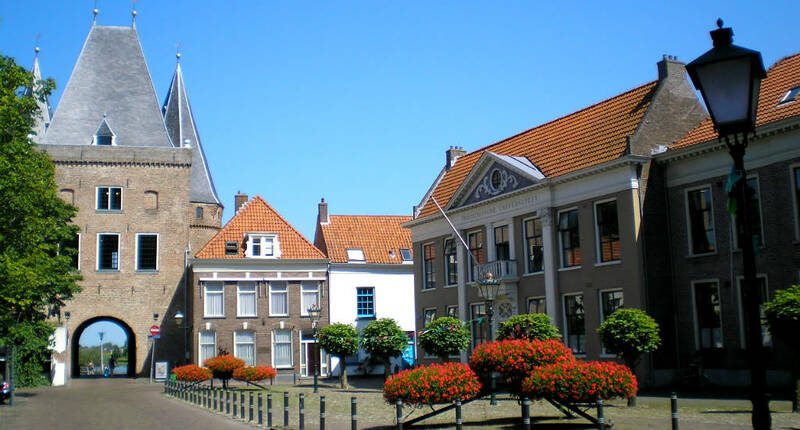 Zwolle is only 15 kilometres from Kampen and this is the largest of the Hansa Towns in The Netherlands. 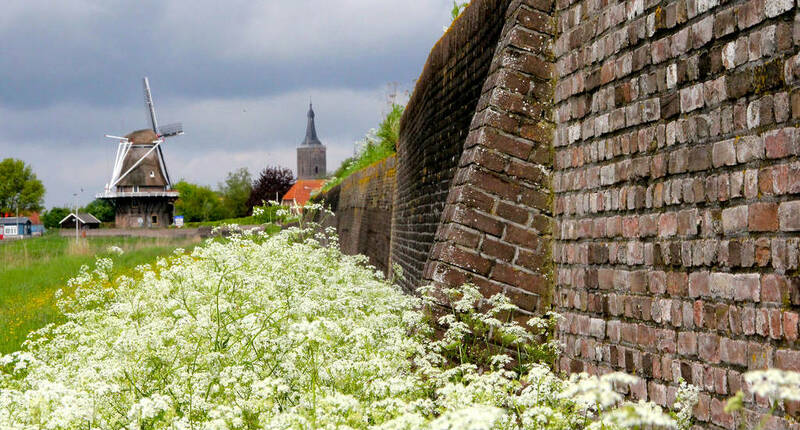 The star-shaped canal and fortification around the old city are stunning and you should absolutely check out the historical Sassenpoort, the only historical gate remaining. Inside the walls, Zwolle holds a fabulous museum for contemporary art, Museum de Fundatie, as well as the best restaurant in The Netherlands, 3 Michelin star crowned De Librije. Read more about Zwolle in my city guide Zwolle. 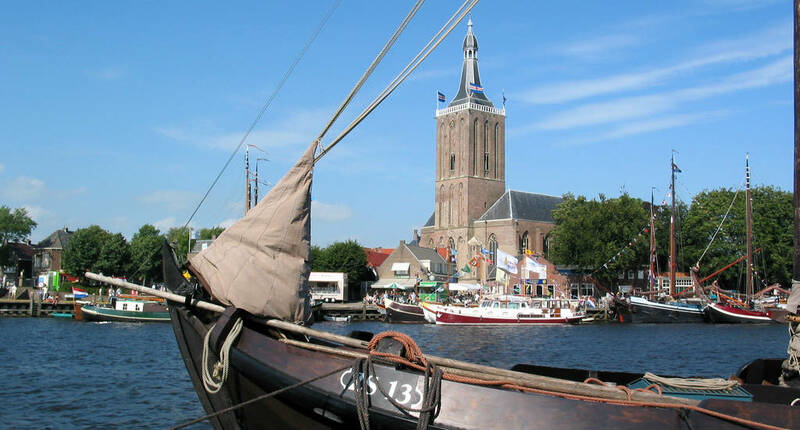 Harderwijk is perfectly located on the edge of Hoge Veluwe national park and at the water at IJsselmeer. There is plenty to see and do as the historical town has 100 national monuments and the entire old town has been declared a protected monument. Strolling through the cobbled streets, along the medieval city walls is like walking in a 16th-century painting. Take a seat and have something to drink at the cosy market square, where you can also admire the medieval, though renovated, town hall. Don’t confuse Hansa Town Hasselt with Belgium’s Hasselt. Though they’re both pretty historical towns, they do have totally different characters. Hasselt is also known as ‘Little Amsterdam’ and when you take in the canals, bridges, quays and locks in the small city centre, you will absolutely understand why. Even the canals are named the same as their Amsterdam big brothers, so do take a walk along Heerengracht and Prinsengracht in Hasselt or take a boat trip to take it all in. 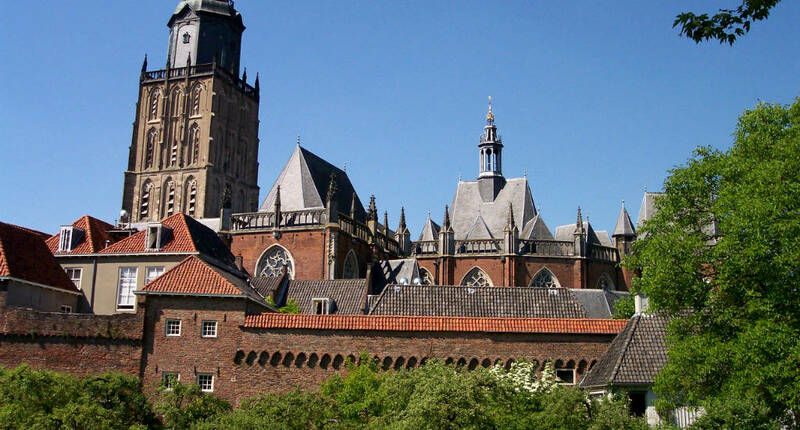 Zutphen is a popular weekend getaway destination for a lot of Dutch people and it makes a lovely place to see for foreign visitors too. 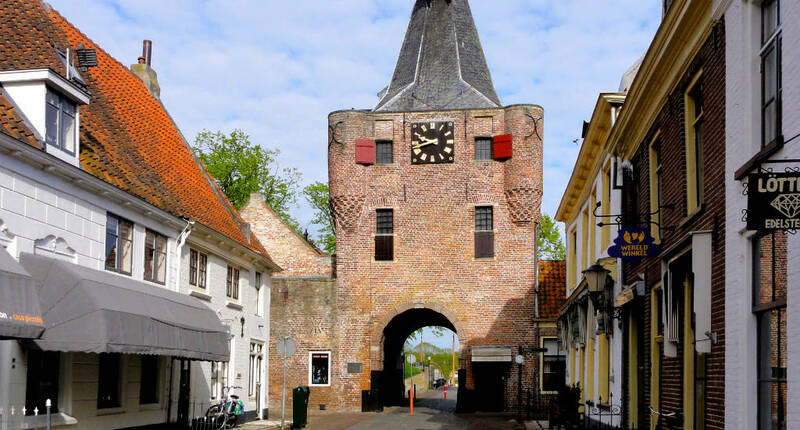 Zutphen is actually a lot older than Hanseatic times as it was founded by the Franks during Roman times, but like the other Hansa Towns, it became a city of great importance in the 14th and 15th century. 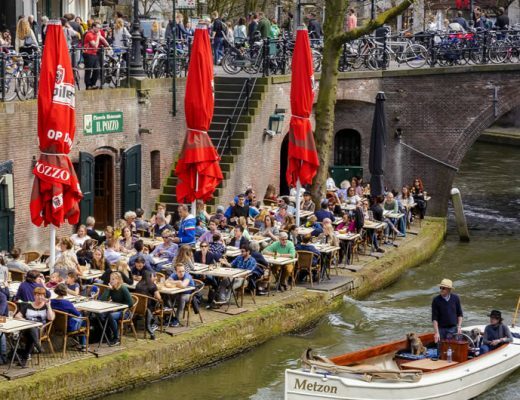 The historical central square, surrounded by beautiful historic buildings, is the place to hit the market in the weekend and buy the best produce The Netherlands has to offer and in summer many cafés on the square have outdoor seating, making it the perfect place for people watching. If you’re a fan of craft beer, hop by city brewery Cambrinus to sample some typical locals beers. 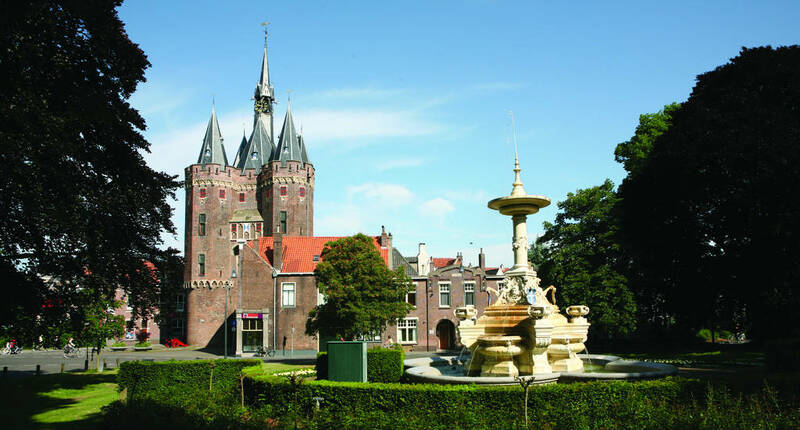 Doesburg is one of the most magnificent fortified, historical cities in The Netherlands and absolutely worth a visit. It’s still very obvious nowadays that the city was of great importance from the 13th century until the 15th century. Visit the 94 meters high Martini church and have lunch or dinner and the amazing De Waag building, which dates back to 1478, and which is famous for it’s large and excellent beer selection. 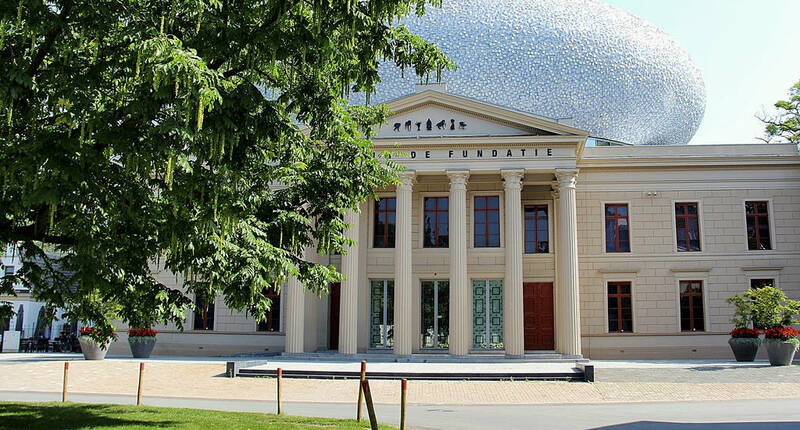 A bit more recent, but an absolute must-see is the Lalique Museum with a stunning Art Nouveau collection. It’s actually rather easy to visit most of the Hansa Towns by train. It’s a little over an hour to Zwolle from Amsterdam, and it takes 25 minutes to get from Zwolle to Deventer. Deventer and Zutphen are only 10 minutes apart by train. You can use all public transport in The Netherlands with an OV Chip Card, which you can charge as you go. 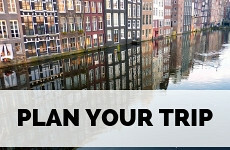 This website is extremely useful for planning your trip from A to B in The Netherlands. 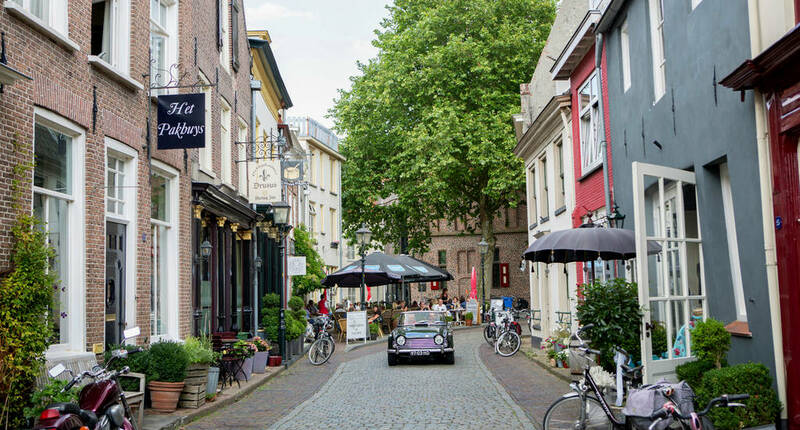 If you’d like to visit the smaller Hansa Towns too or if you have a more extended road trip in The Netherlands in mind, you are better off renting a car. You can either pick up your rental car at Amsterdam Schiphol Airport or in the centre of most large cities in The Netherlands. Loving these Hansa towns! Was recently in Gdansk (coming on Monday!) and it really had a similar feeling to Amsterdam and that’s also because they were part of the Hanseatic League! Pinning these for later!! Funnily enough, Gdanks has been on my wishlist for quite some time! That sounds like such a great road trip route! Love the pictures and I also think it’s great that you don’t need a car but can take the train too! Ahhh I am in Amsterdam right now and already hoping I can return someday (not too far) in the future and explore more of the Netherlands. This would be a great start! Never visited that part of the country, it looks pretty. Bookmarking! We didn’t get to any of them but I wish we did. Your pics are very appealing! I have heard about the Hanseatic League but didn’t know the term Hansa was used to describe towns that were part of it. 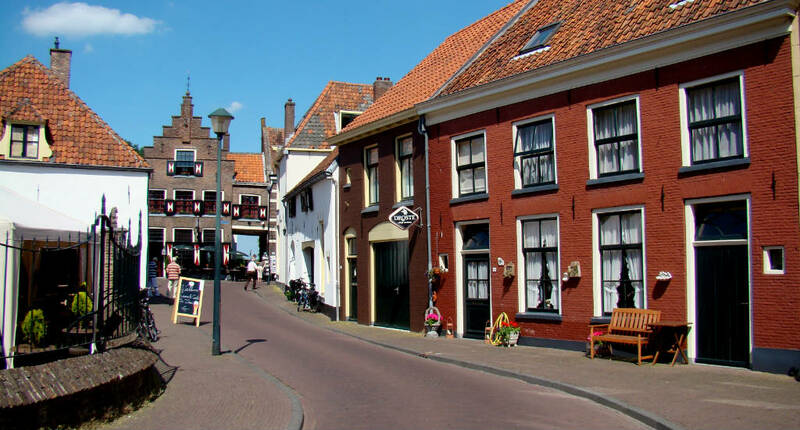 It is difficult to choose favorites but i liked Zutphen a lot. I can see how this is a popular road trip route. Ah yes, Zutphen is very cute! Wow – the legacy of the Hanseatic League was very much in evidence when I visited Bergen recenly, but I have to confess, I didn’t know much about its origins. And now I have another top destination in mind, for when we next travel to the Netherlands. Thanks for the introduction! What a wonderful collection of towns! 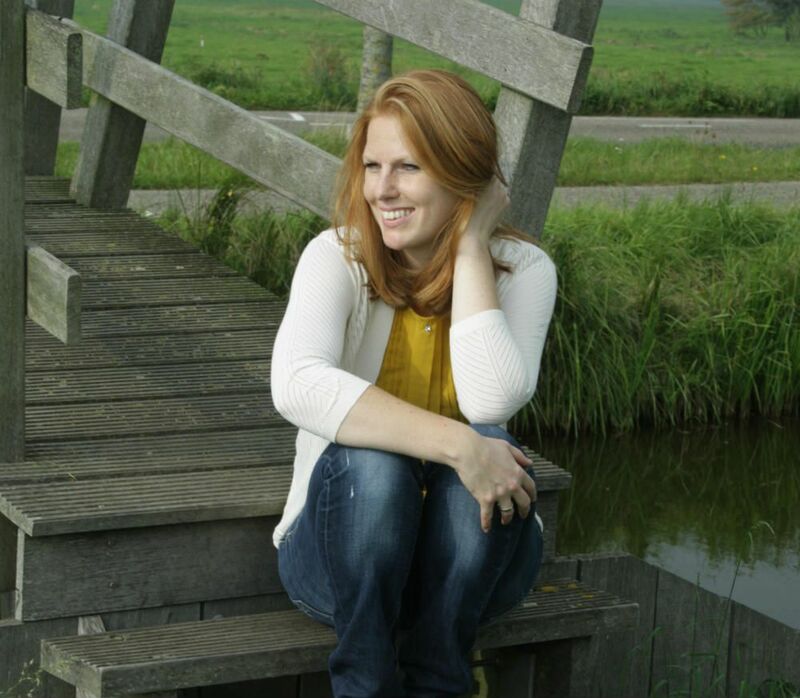 I loved our visit to The Netherlands last year, and sincerely hope I get back there soon! When that happens I’ll definitely be visiting some of these gems! Hasselt sounds wonderful, I’m choosing that one as my favorite. Ik leer op jouw blog zoveel over plaatsen die zo dicht bij huis zijn. 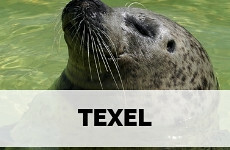 Ik heb echt tijd te kort! Thanks for letting me know about Hansa Towns. I’ve heard of the Hanseatic League, but not about these towns. There seem to be so many interesting things to see in the Netherlands. I began making a list of places I’d love to visit there. I totally see why the towns get overlooked, as they are not as grand as the larger Hansa cities, like Hamburg. But oh, these small places are worth a visit! These villages are so full of history and beautiful architecture. I’ve never heard of the Hansa Towns. It’s time I get to the Netherlands. Oh, I hope you make it here one day! Esther, This is such a lovely guide! I loved reading it and will totally be referring back to it when I travel to the Netherlands. Wow! Is there any town in the Netherlands that isn’t picturesque? I feel like I need to go there and spend a month just wandering and exploring all these wonderful towns. I’ve spent a week sailing on the JIjssel lake on a school trip and we visited lots of little villages along the way. I guess I need to come back one day to explore the area properly! That sounds like an awesome trip! Sounds like you know the area already! We first discovered Deventer while on a cycling holiday many years ago. We have been back several times, it is a great central spot to visit several of the Hansa towns that are less than a days bike ride away. We love to go down to De Brink (city square) in the evening for a glass of wine. We are now fortunate to have friends living in this beautiful city. That’s very cool Jim! 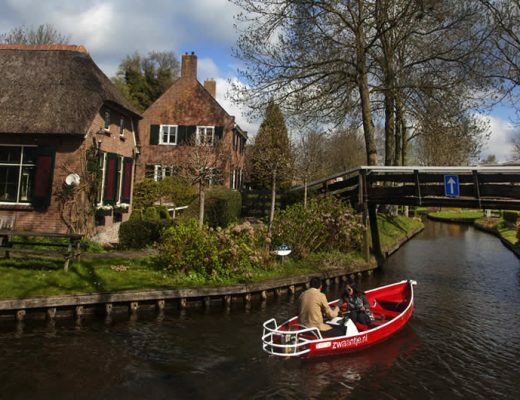 The best way to discover The Netherlands is by bike (weather permitting!). And Brink is a great place for a drink! 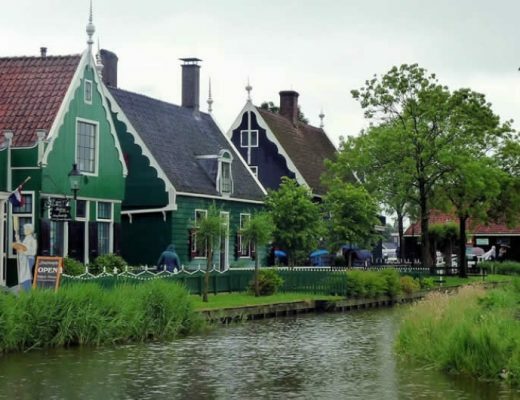 Once again, I’m left feeling inspired by these picturesque Dutch towns that I’d never heard of before! Thanks so much for sharing. Loved seeing the old-school sailboats on the water! Do you think it’s worth staying overnight in any of these towns or would a day trip suffice? 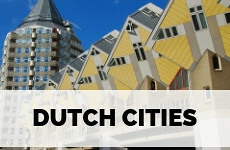 I think if you’d only want to visit one of these towns a day trip is enough, though it would be worth to see a couple more and stay one or two nights in one of the larger cities, like Deventer or Zwolle. Going on a road trip in the Netherlands sounds like an awesome idea, Esther. I’ve lived in Amsterdam for two years and exploring these hidden gems was not something I did. So, I’ve got another reason to go there soon. I’ve never visited this part of the Netherlands but I think it looks incredibly pretty. I love the fact that you can be car less too if you lilke. All these stops on your road trip truly demonstrate unique charm and beauty in their own right. I would definitely explore each of them and take a heap of photos! 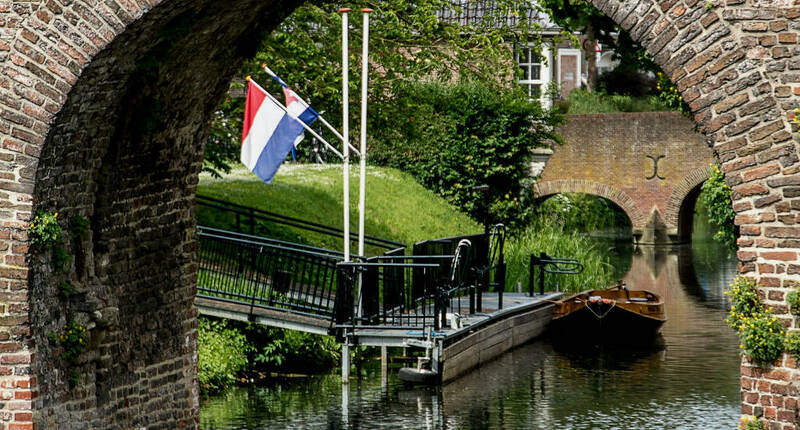 Oh this looks like the perfect itinerary to explore little town Netherlands. They are all adorable and I can’t pick just one. Love the harbor with the historic boats – looks just amazing. Thanks for sharing this lesser known part of your beautiful country. 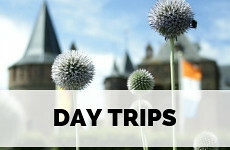 Hi Esther, I came across your blog while reading about places to visit in the Netherlands in June-July 2019. We will be driving. We are a family with 8 year old daughter. If we would like to visit all the towns/cities you mentioned in your blog, which single town would be a good place to make as a base?